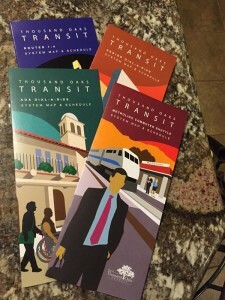 The first batch of brochures we created for Thousand Oaks Transit with our partners at GroupA2Z are out! Aren’t they amazing! Our alliance gives us the capabilities of a full-service agency. So, call us for all your marketing needs!